Nike Germany: How to Buy Direct from the U.S.
Nike Germany is the German counterpart of the America brand, Nike. This athletic fashion hub combines innovation with comfort and fashion. Known for its quality, sustainability and comfort, Nike is a sports brand that is perfect for athletes, as well as, children and adults. Due to international shipping constraints, fans around the world don't have access to the latest Nike collections from the U.S. store. Because of this issue, Big Apple Buddy is here to help. Continue reading this article to learn how. 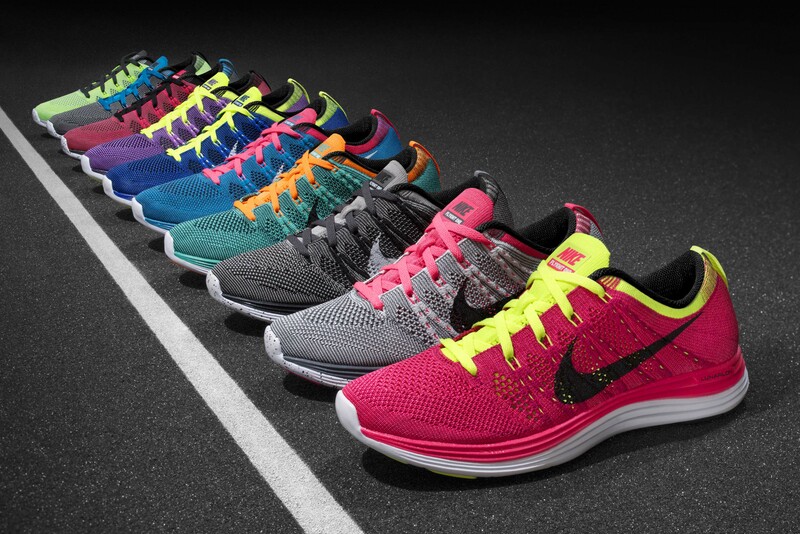 The Nike USA online shop offers an extensive range of products from sneakers and backpacks to jackets and T-shirts. One new item released in the website is the Nike Air Huarache Premium sneakers. 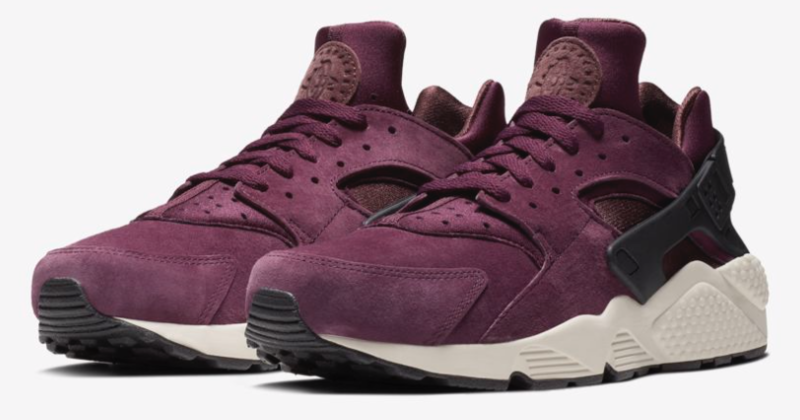 Inspired by the old-school Nike styles, this unique pair of shoes features Nike Air cushioning with a wine-colored exterior. Perfect to wear to athletic courts and the streets, these sneakers are great to have in any wardrobe. When it gets a little chilly outside, a hoodie or a sweater is great to layer up and keep you warm. This fleece half-zip hoodie provides custom coverage and four different colorways to suit everyone's tastes. Another important staple to have is a pair of running tights. Whether it's for a workout or to wear during your errands, this pair of tights features stretchy support, breathability, pockets, as well as adjustable coverage. Incorporate fashion and wearability with this item. 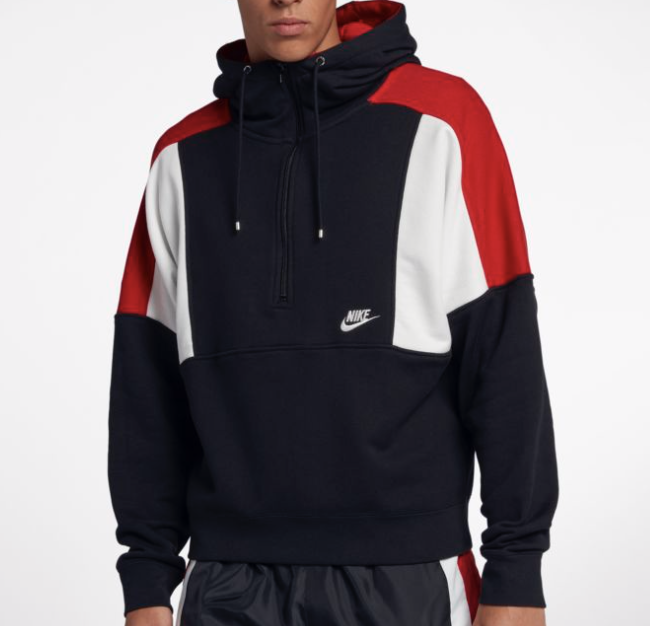 Unfortunately, Nike Germany does not offer the same wide selection that the USA online store does. So, many Nike fans from Germany are left without access to the newest US releases. There is currently no international shipping from the USA online shop. Read more to see how Big Apple Buddy can help. Big Apple Buddy will take care of all the shipping and customs documents and keep you updated throughout the process. 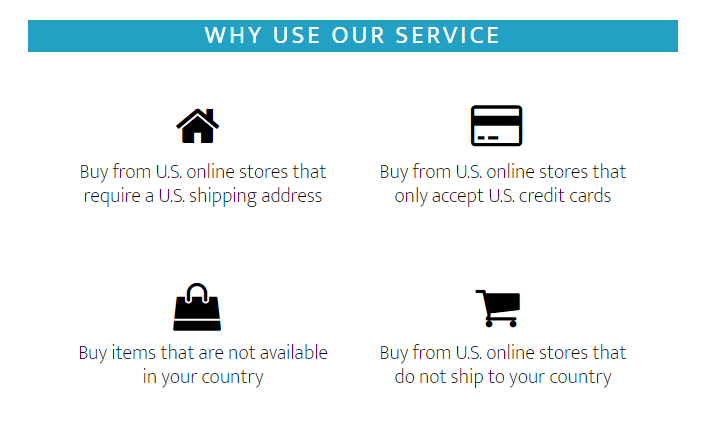 We offer shipping to over 110 countries. For Nike Germany customers, you can expect your package in as little as 2 business days. Start shopping now with Big Apple Buddy!